Founded in 1793, Winchester Kentucky is nestled into the northwest corner of Clark County, 18 miles east from Lexington, where the Eastern Appalachians meet Kentucky’s legendary Bluegrass Region. 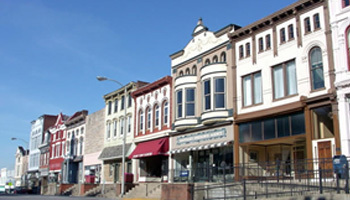 The region’s beauty blends into charm in historic downtown Winchester. 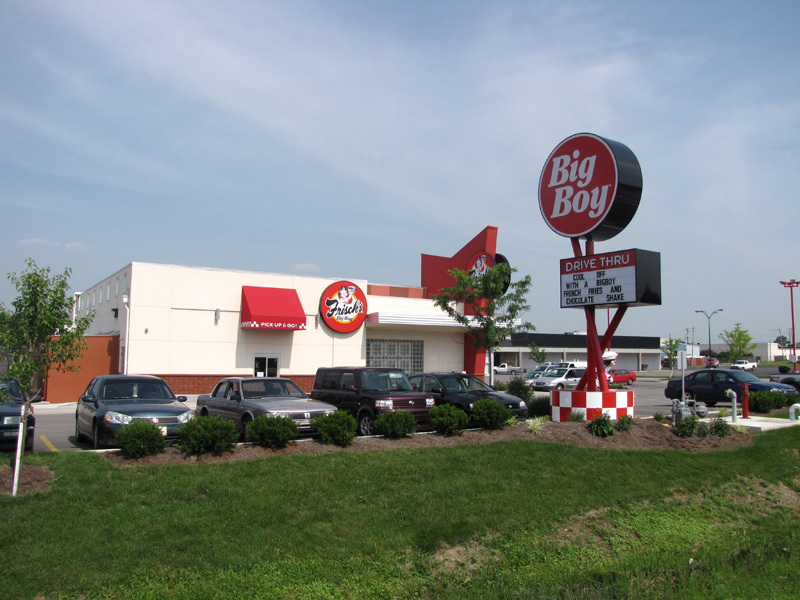 Frisch’s Big Boy restaurant is located on the south side of Highway 64 at 843 Bypass Road, Winchester KY 40391 one mile from the highway. Welcome to the Frisch’s family! 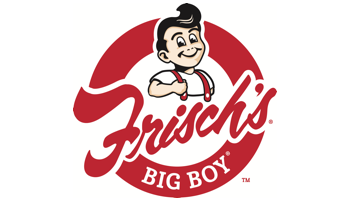 The employees at Frisch’s Big Boy in Winchester, KY create an environment that supports Frisch’s vision to be the Best Place to Work, Eat and Own. At Frisch’s employees are provided opportunities to learn new skills and immerse in the values that has made this brand great for over 70 years. The young lady that took my order and then served me at the drive through was very friendly and put a smile on my face in the middle of my work day. This is our favorite place to go. The service is very good, food is delicious, management is very friendly.